Michael Lok, a planner from Asian Health Services, leads a monthly trash pick up in the Chinatown Area on the second Sunday of each month. The time is from 11am to 2pm, & the meetup spot is T4 at 1068 Webster Street. The next pick up is this Sunday (March 12, 2017). Dozens of people and organizations show up. The organizers will sign off on volunteer hours. Those 18 and under must bring a parent-signed consent form. 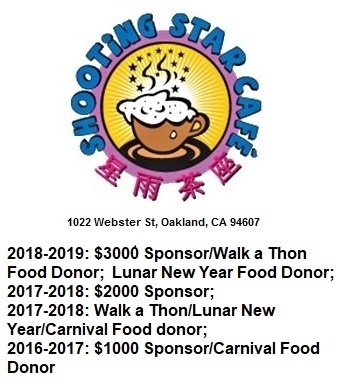 ← GDP Carnival Planning Meeting-Sponsors Needed!